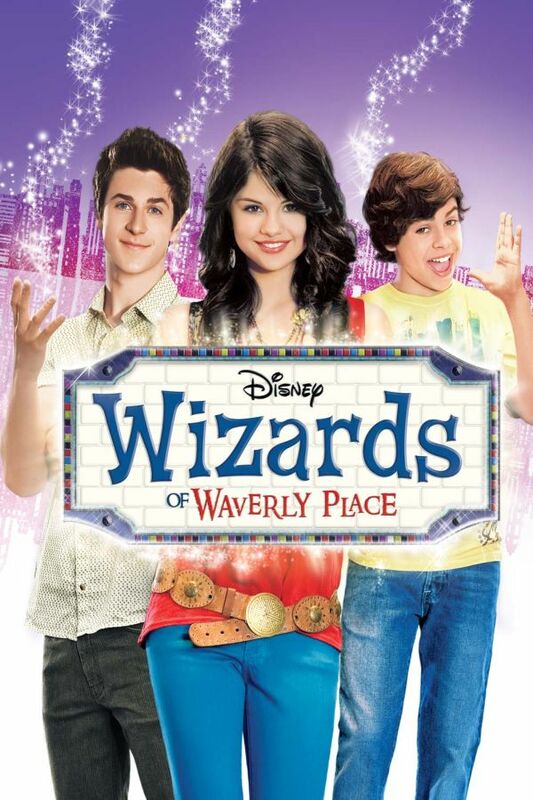 Wizards of Waverly Place is an American fantasy teen sitcom ran on Disney Channel. The series follows three wizard siblings with magical abilities who compete to win sole custody of the family powers. Two fonts have been used in the logo of the series: the “wizards” part is set in Fink Roman, which is part of RatFink Collection from House Industries while the font for “Waverly Place” is very similar to Octavian Small Caps.